History and Genealogy a proud part of the OHGenWeb project in USGenWeb! Did you know that in the late 1800's Perry county was known to have the largest working coal mines in the world? People from all over the world came to work in these mines. The coal was used to make fires in furnaces that were cooking pig iron nuggets into iron used for making steel. After a purer grade of iron was found in the Great Lakes, the mines closed, and around 1900 there was an oil revolution and practically every yard had an oil well drilled because Perry county land was full of oil. Today farmers are in the county working organic farms on the land and raising non antibiotic fed cows and chickens for healthier eating options so that Perry county will continue to be a viable asset to the state of Ohio. I am Sandra Mitchell Quinn the webmaster of this site. I spent several years growing up in the Wayne National Forest in Coalgate hollow, Coal Township, Perry County, living near where my Mitchell ancestors mined coal since the 1880's. I come from a long line of coal miners. My great grandfather was the motorman for Coal mine number 7. My grandfather was a truck driver and heavy equipment operator for the Murray City coal mines. My dad was a coal truck driver in the Peabody coal mines up until the mines closed in the 1970's due to high sulfur content. My ancestors have been in Perry county since 1800, starting with the Allen's, Skinner's, Criswell's, Dusenberry's, Spurgeon's, Morrison's, Main's, Robinson's and Mitchell's. 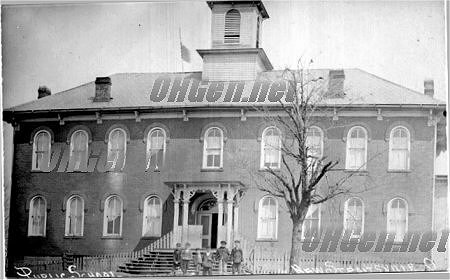 I plan on sharing historical info and genealogy with you that I have learned and gathered over the years about these families and what they were doing in the county as time allows. Please feel free likewise to donate information to this site and help it grow to one of the best in OHGenWeb. In the links below you will find information that has been donated and also links to others research sites. Have fun researching your genealogy! Perry county research and entertainment! 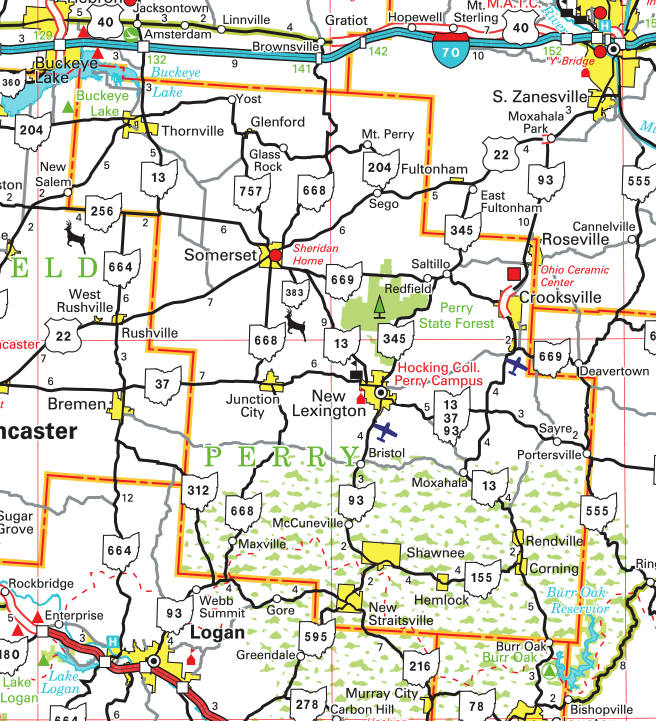 Southeastern Ohio Coal Industry What is Appalachian Language Anyway? Native American Rolls Friends of Freedom Society, Underground Railroad Assoc.